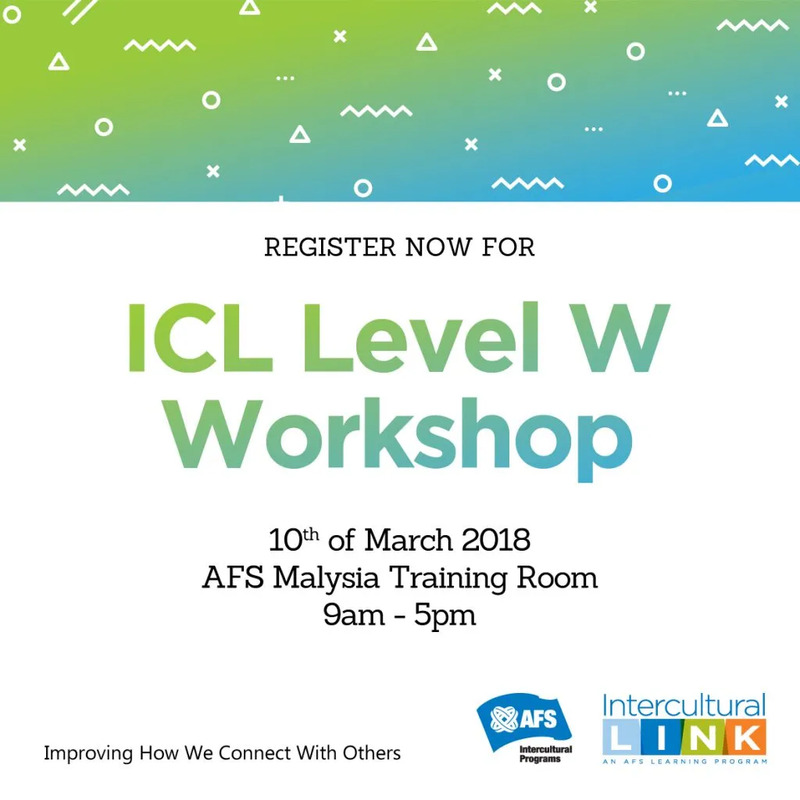 ICL Level W Workshop 2018 is now open for registration. 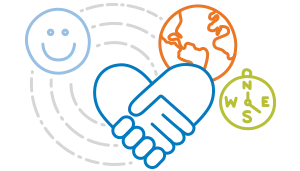 Become part of the AFS global community! Are you interested and committed in becoming an orientation facilitator? Are you a facilitator and require a refresher course? 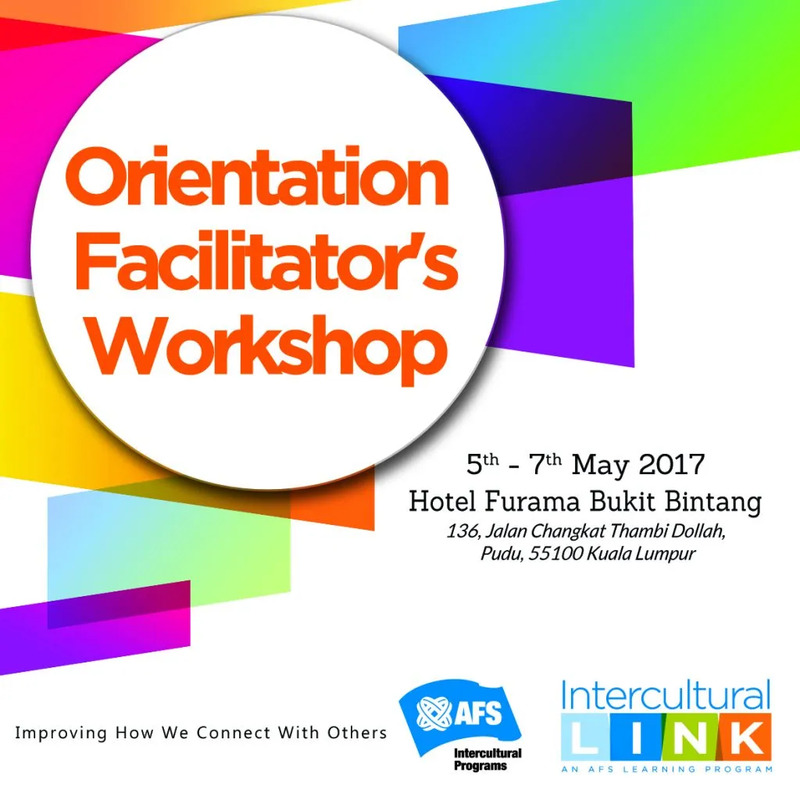 If you are involved in managing the AFS participants as a staff, board, volunteer, alumni, it is recommended that you attend this workshop to develop your skills further.